Boeing's 737 MAX fleet has been grounded by airlines around the world for the last three weeks. First flown commercially in 2017, the 737 MAX is the fourth generation of Boeing's 737 series and it is actually not unusual for new aircraft to go through technical issues in the early years of operation. Both Airbus' A380 airliner and Boeing's Dreamliner were grounded in the past due to technical problems (the A380 had engine trouble in 2010 and the Dreamliner had battery issues in 2014). But the current situation is different on several fronts and could prove costly for Boeing. First, the scale of the problem is much larger. Only a handful of A380s and Dreamliners were in operation at the time their problems surfaced. Boeing has already delivered nearly 400 of its 737 MAX series aircraft and has orders for about 5,000 more. This is a lot compared to rival Airbus, which has delivered just 234 A380 aircraft since 2007, and the 1,400 orders of Boeing's Dreamliner since 2004 (around 800 have been delivered already). Second, previous cases did not involve fatal crashes – although there have been a couple of serious incidents, such as Qantas flight 32 in 2010. In that case, the Qantas plane's A380 aircraft suffered engine failure but nobody was hurt in the emergency landing that ensued. Now serious questions are being asked of Boeing's software and the automated flight control feature that investigators suspect caused the two fatal crashes. 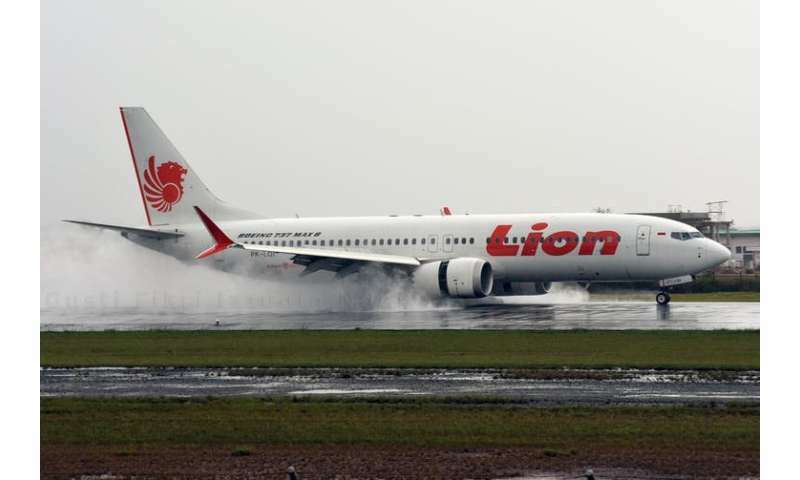 Boeing has promised a software fix for this, but its roll out is delayed and airlines around the world are keeping their 737 MAX planes grounded. Boeing's long-term viability as a manufacturer is not really in doubt, however. Airbus forecasts that the global commercial aviation industry will require 37,400 new aircraft over the next 20 years – and Airbus cannot build all of those planes alone. Even with the entry of Comac – the nascent Chinese aircraft manufacturer – there will still be a lot of market left for Boeing, which currently shares the market for narrow body aircraft nearly equally with Airbus. The US manufacturer will no doubt learn lessons from all this. The 737 MAX disasters may remain a dark spot in Boeing's history, and a cautionary tale for the future. But ultimately, it is impossible to put a price on the lives of the 346 victims of the two recent crashes, as well as the pain and suffering inflicted on their loved ones. Fixing the problem should not be very costly. Just install say 3 AoA sensors and make sure that 2 out of 3 agree within a certain % before the system is activated. Boeing should not go to court but offer a VERY lucrative class settlement. Even if it costs them 2+ billion it would be cheaper to put this behind them quickly. It looks to be 100% their fault.